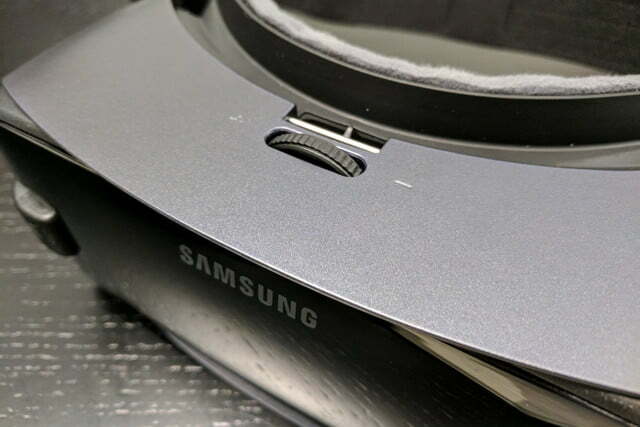 Generally speaking, Samsung’s Gear VR is great in a pinch. 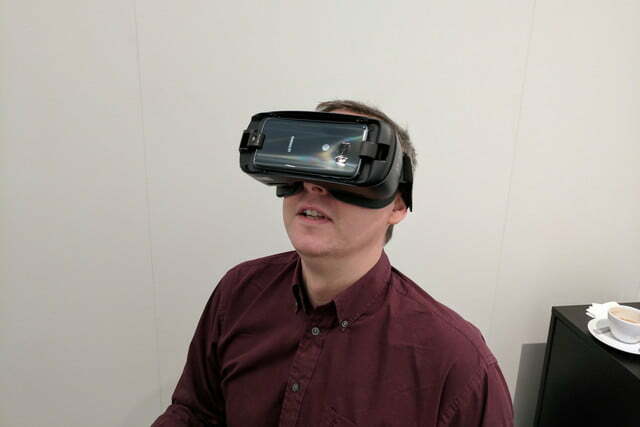 It doesn’t deliver the visual fidelity of, say, Facebook’s Oculus Rift or HTC’s Vive, but it’s significantly more portable. It also boasts a growing library of hundreds of games, apps, movies, and videos. The only problem? 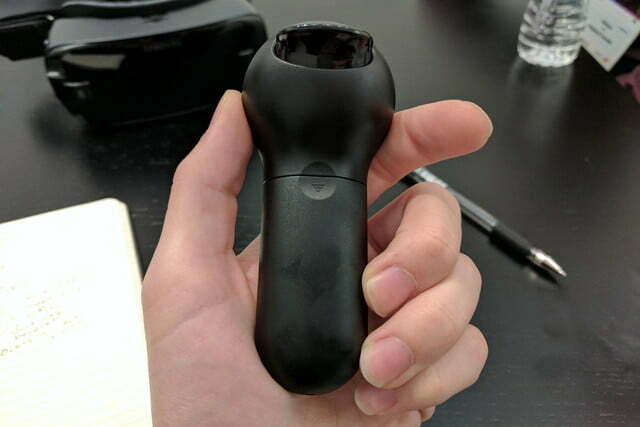 It doesn’t have a controller. 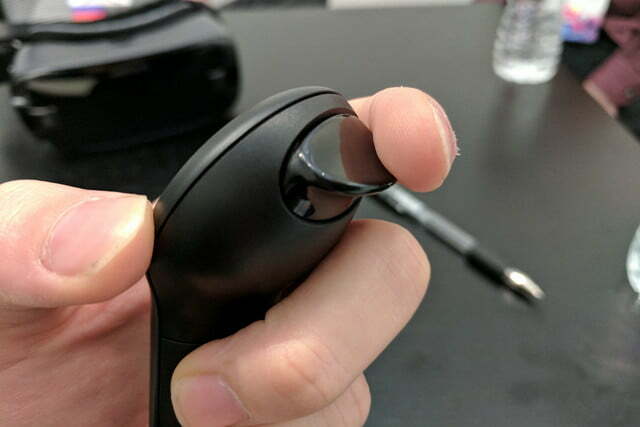 Navigating around menus and games required finagling with a directional touchpad on the Gear VR’s side, which wasn’t exactly intuitive. 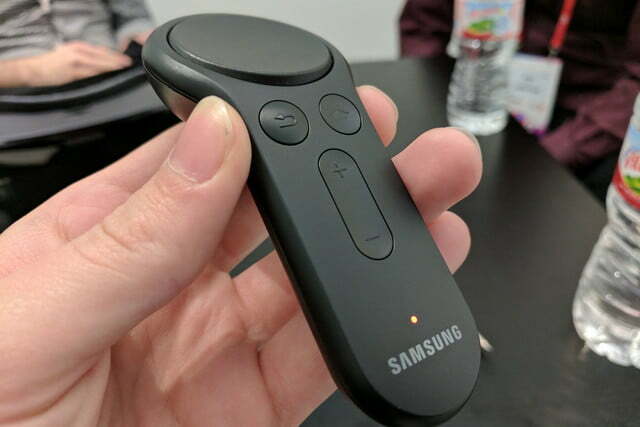 But at Mobile World Congress on Sunday, Samsung unveiled a solution: The Gear VR Controller. Here’s everything you need to know. 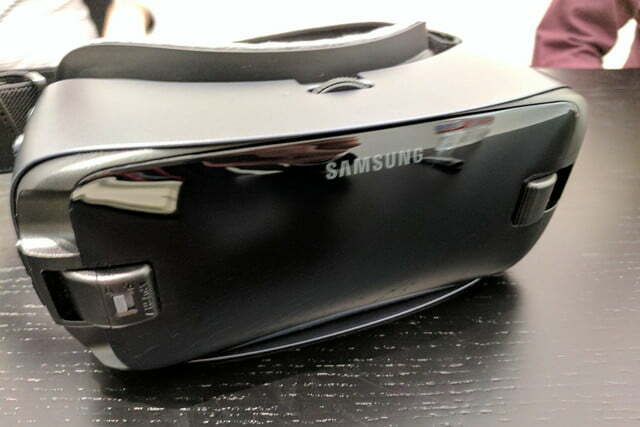 Starting March 21, the Gear VR with Controller ships for $130 from Samsung and select brick-and-mortar retailers. 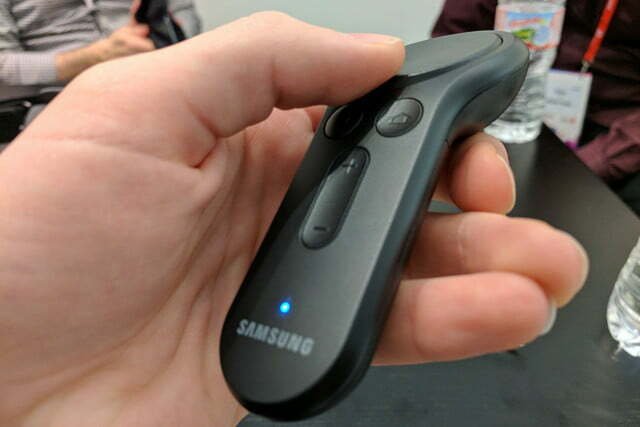 Gear VR headset owners can purchase the controller separately for $40. It launches with more than 20 new controller-supported experiences, including Drop Dead, A Night Sky, SingSpace, and Rangi, with more than 50 to come over the next few weeks. 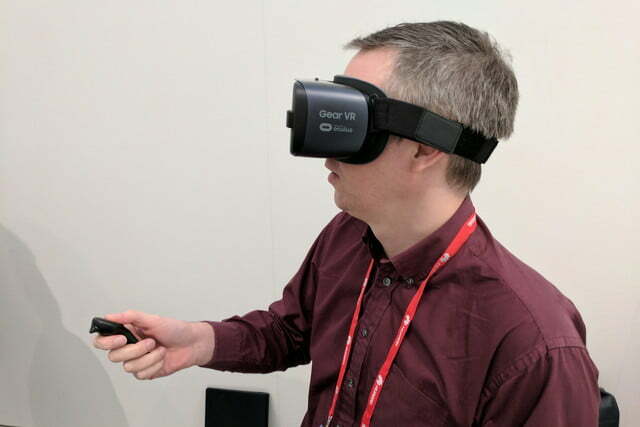 And it ships with the redesigned Oculus Home, Oculus Avatars, and Oculus Browser experiences. 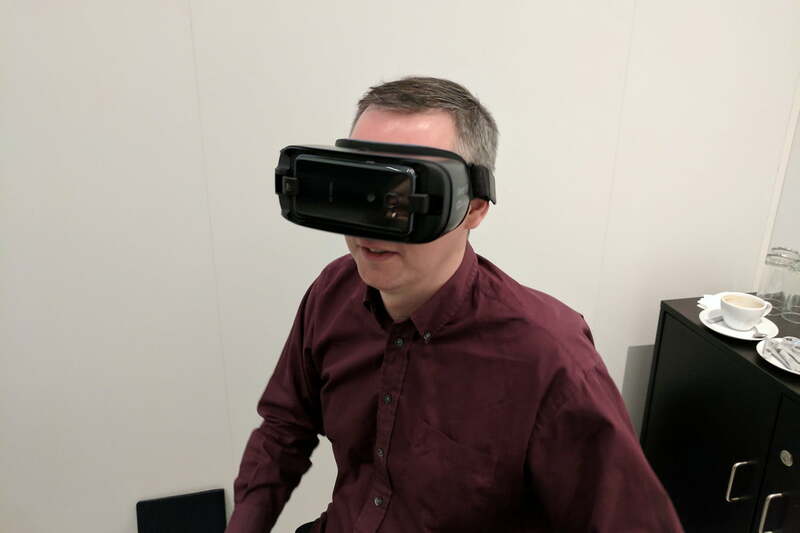 On the Gear VR’s inside are a gyroscope, accelerometer, and magnetometer that track motion, allowing users to point, drag, drop, tilt, shoot, and more. 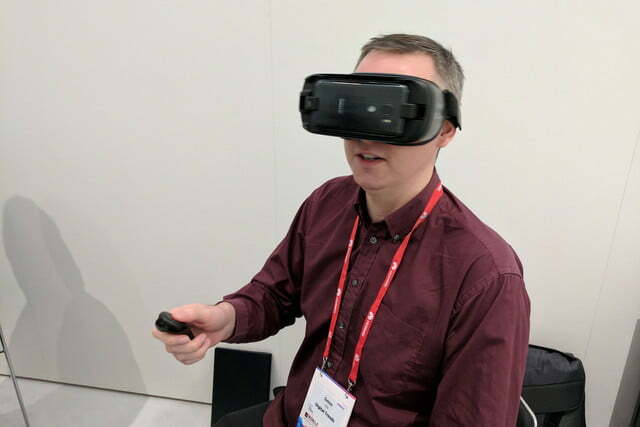 Samsung gave us a sneak peak at Mobile World Congress 2017. 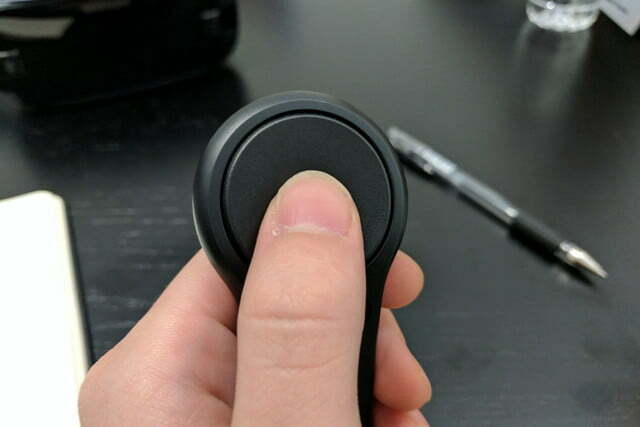 The controller is a little smaller than we imagined, but the rounded grip makes it easy to grasp. 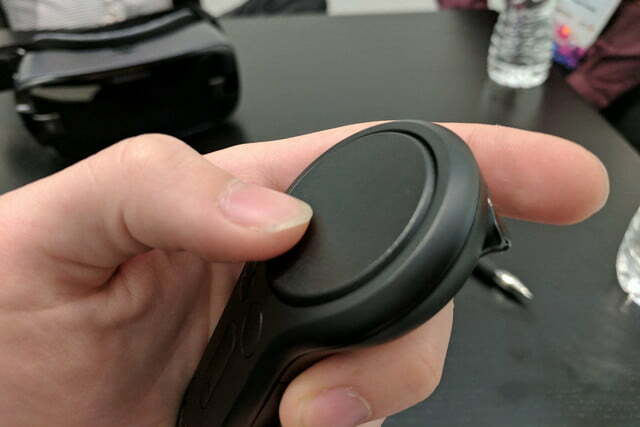 The touch-sensitive directional pad, which reminded us of HTC Vive controller’s trackpad (albeit smaller), felt sturdy and stable. 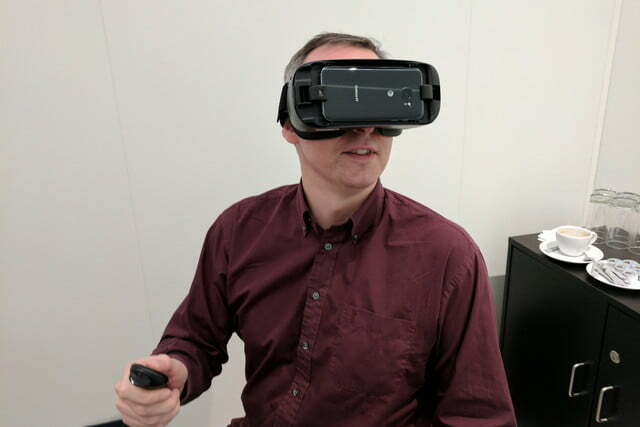 The home button and volume buttons were responsive, and the trigger, while narrower than the, say, a Wii Remote, felt satisfyingly springy enough to withstand an intense session of virtual reality combat. Unfortunately, the unit we were shown was non-functional. 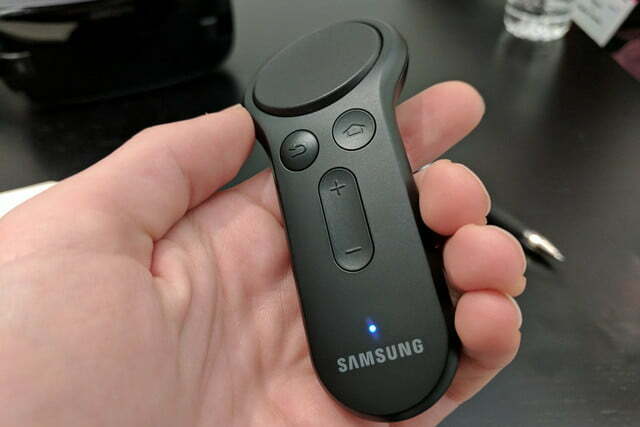 But a Samsung spokesperson said the Gear VR Controller will support older-generation Gear VR devices and will eventually be sold separately. 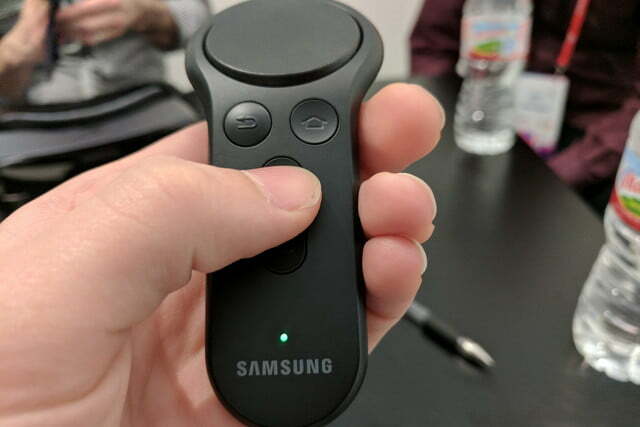 If the Gear VR Controller looks familiar, that is probably because the idea is not exactly a first. 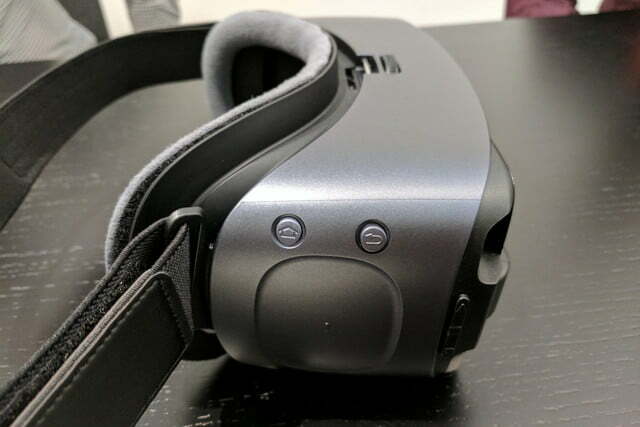 Google’s Daydream virtual reality platform launched with a controller, and both the HTC Vive and Oculus leverage motion controllers. 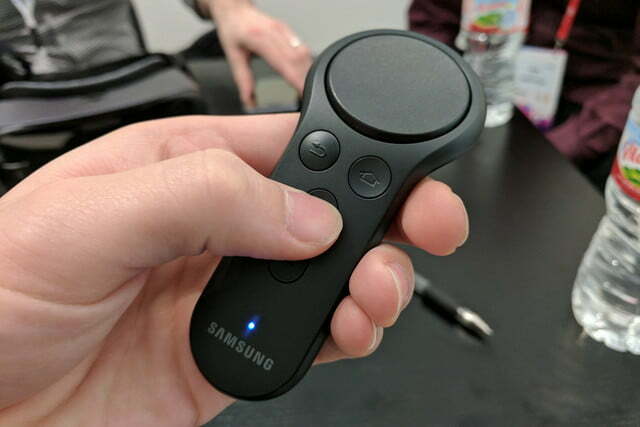 But with Samsung’s backing, VR motion controls will be placed in the hands of more developers than ever before. 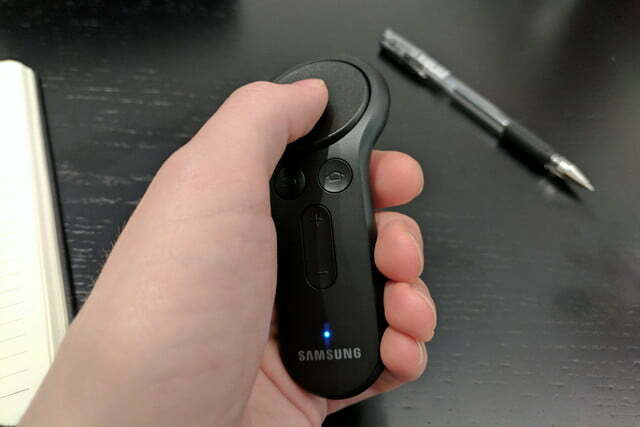 The Gear VR controller is compatible with the Galaxy S7, S7 edge, Note 5, S6 edge+, S6, and S6 edge. 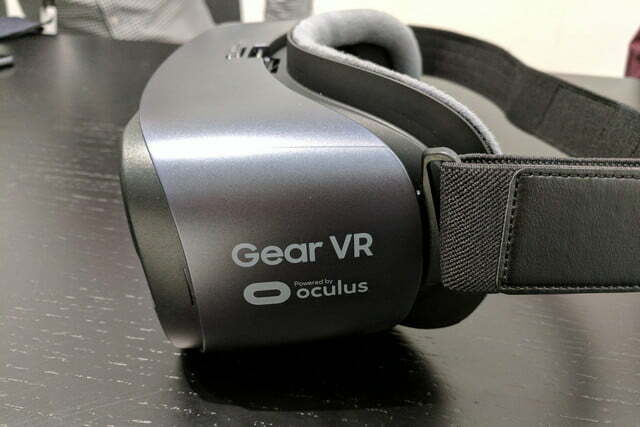 The Gear VR with Controller, a slightly revised version the Gear VR headset, has 42mm lenses with a 101-degree field of view as well as distortion correction technology that minimizes motion sickness. 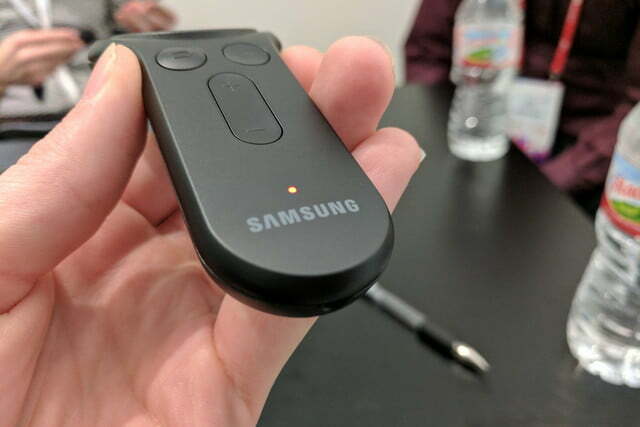 It supports both MicroUSB and USB Type-C ports with an included converter. Article originally published 02-27-2017. Updated on 04-21-2017 by Kyle Wiggers: Added availability and pricing information.